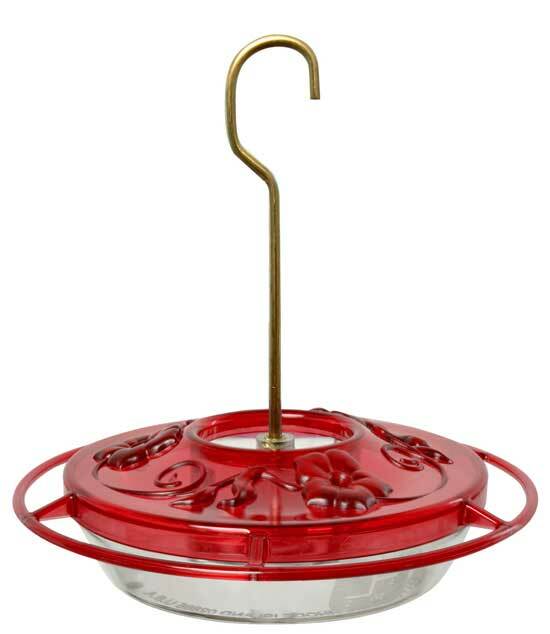 HummZinger Little Fancy Rose Hummingbird Feeder. Easy to clean and fill. HummZinger Little Fancy Rose Hummingbird Feeder. Drip and leak proof. 8 oz. capacity.